Technology world is unpredictable talking about smartphone world in particular, recently we saw some manufacturers embracing notch feature which has being the trending feature in most phones though not all fall for that. Most of the once we've seen is center notch and lately we saw one with edge notch which absolutely different to those previous but now the story has finally change as one of the Japan company made official Sharp R2 Compact with two notches for the first time in history. 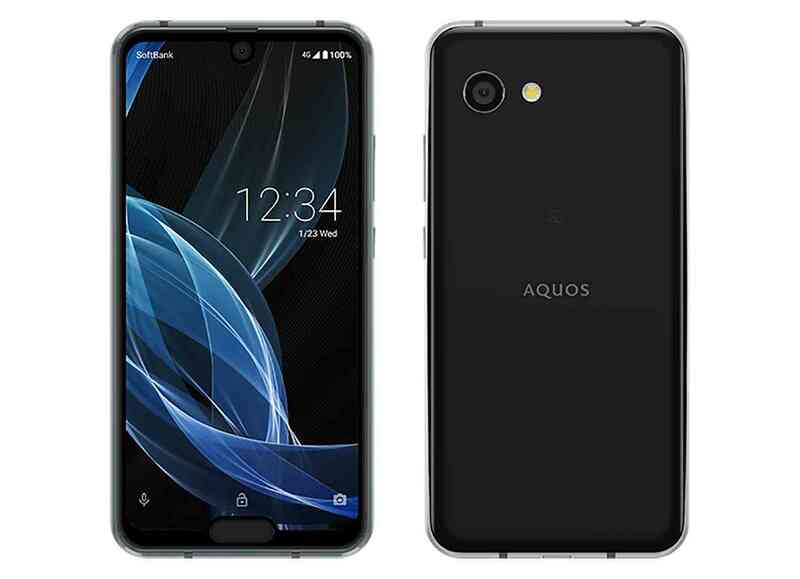 We have one notch at the top of the screen and second one at the bottom as it's home to the phone's fingerprint reader, allowing Sharp to slim the bottom bezel found on its previous Aquos R2 Compact and give this new model more screen. Sharp Aquos R2 Compact has a 5.2-inch 2280x1080 screen, and there's an 8MP camera in the notch at the top of that display that offers face unlock. Around back there's a 22.6MP main camera with optical image stabilization but nothing like rear fingerprint reader as it has been spotted at the front. The Aquos R2 Compact also has an aluminum frame for a more premium feel and a waterproof design. Dual notch is new feature seeing in phone and Sahrp Aquos R2 Compact remain first phone coming with that which might not be seen in other smartphones. Other features include the Octa-core Snapdragon 845 processor which is being paired with 4GB of RAM, and 64GB of built-in storage, and also support microSD card for more expansion. A 2500mAh battery is powering this whole package, and there's a USB-C port for charging that battery as well as a 3.5mm headphone jack for audio. The Aquos R2 Compact comes preloaded with Android 9 Pie. 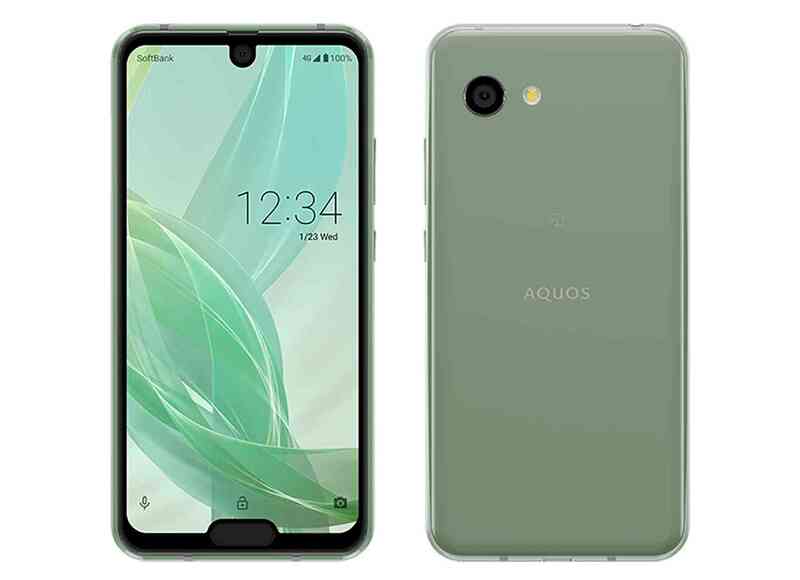 Sharp Aquos R2 seems to be in two colour variants as shown in the image shared so if you're aiming to buy you have to relax as its currently made official in Japan and may be later rolling out to other countries.